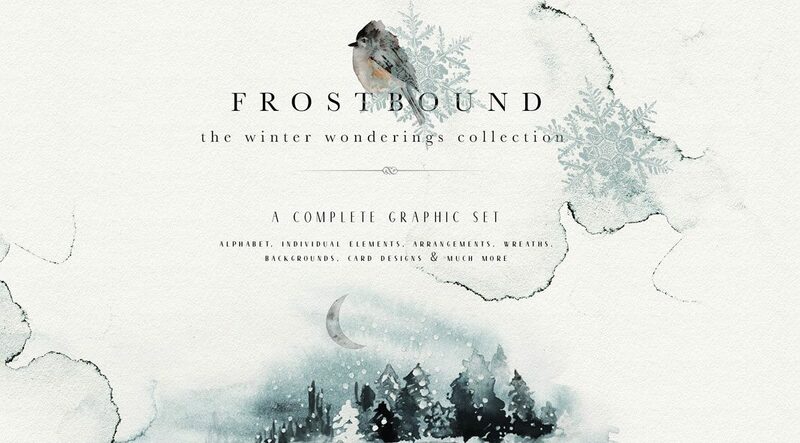 Frostbound, a magical winter collection of watercolor graphics by Isabelle Salem of Opia Designs. 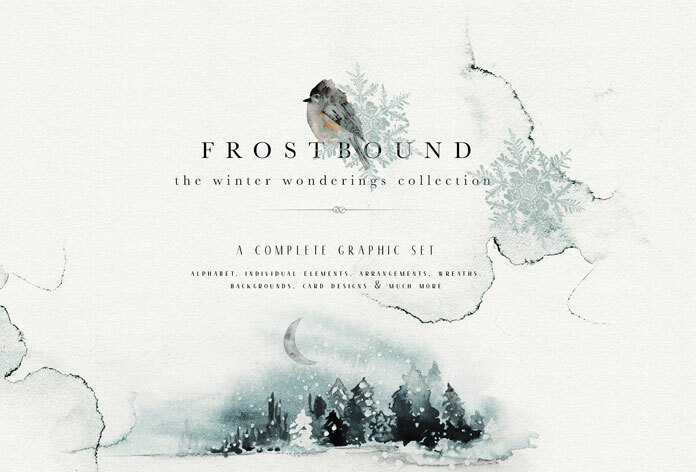 Frostbound, a magical winter collection of watercolor graphics created by Isabelle Salem of Opia Designs. 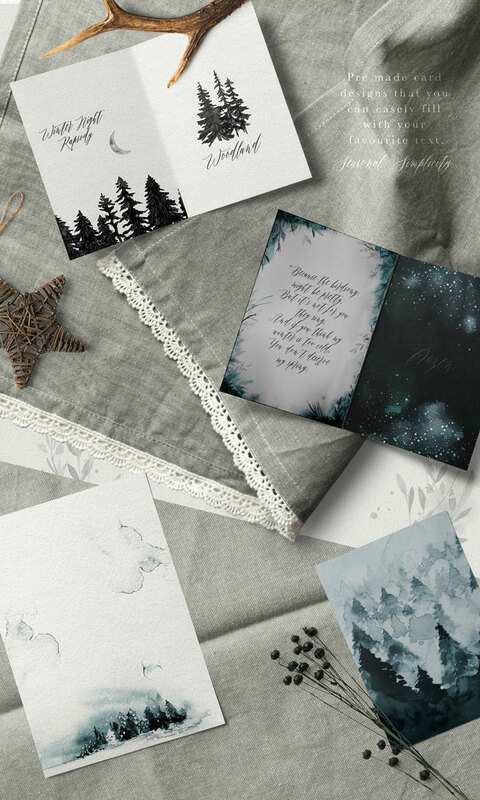 Look at this beautiful set of winter-themed graphics! 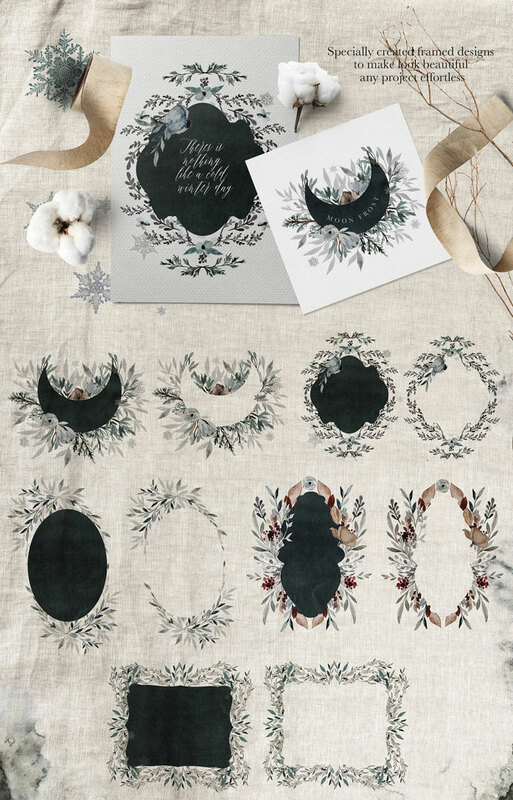 Isabelle Salem of Opia Designs has created this dreamy templates collection with grounded tones of juniper along with delicate greys as well as some hints of marsala and burnt sienna. 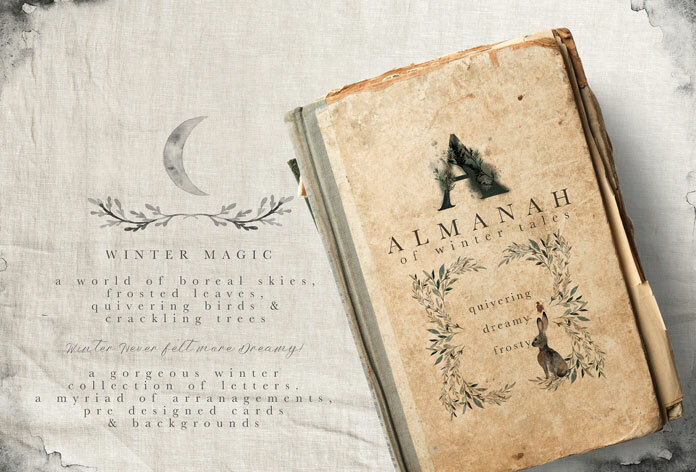 Inspired by the first snow, misty nights, diverse animals, and dark skies, the pack comes with several pre-made watercolor graphics, individual elements, and a decorative set of letters. Please note, this collection works best in Adobe Photoshop. 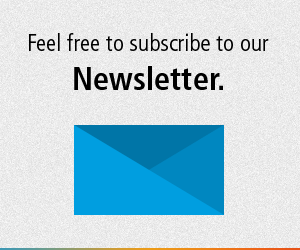 You can get the newest version from the Adobe Creative Cloud website, just check it out here. 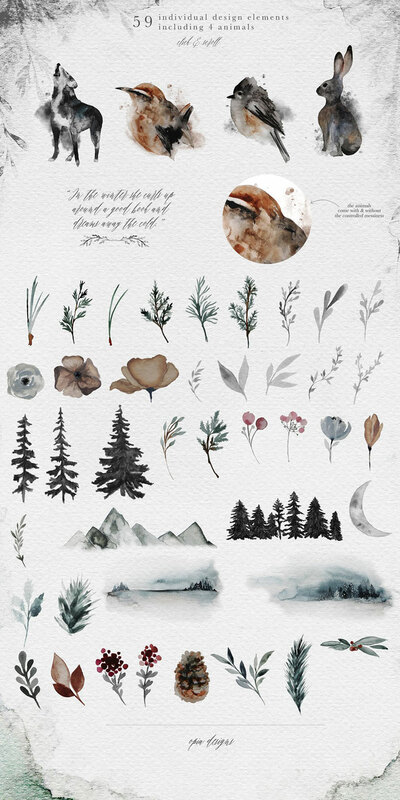 The watercolor elements look great on any background. Using Photoshop, you can also change the blending mode to multiply the colors or create a striking color burn. 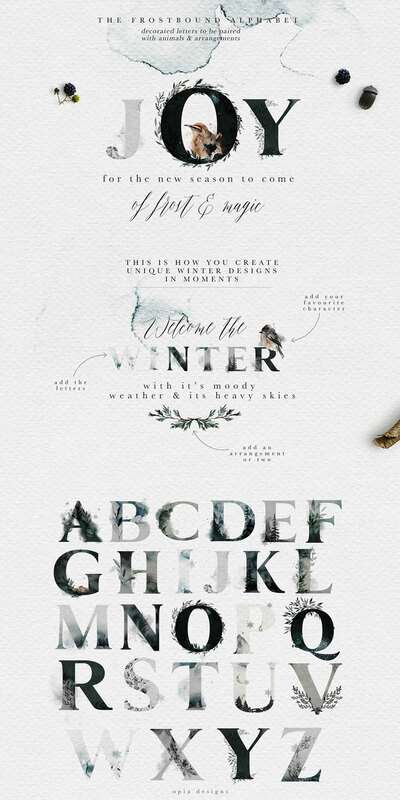 What exactly is included in this great set of winter-themed watercolor graphics? 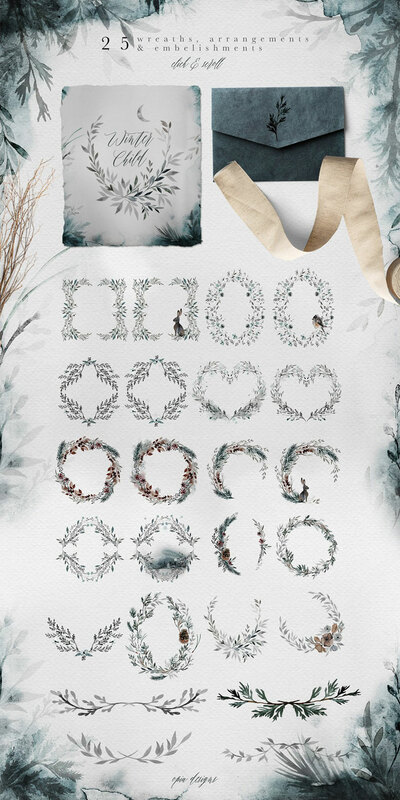 The templates collection contains 59 individual elements as png files with transparent backgrounds, a frosty letter set with characters from A – Z, 25 wreaths and arrangements, 4 arrangements of nested animals, 10 framed arrangements with different shapes, 22 card and background designs, 4 transparent snow overlays, and 3 snowflake designs to overlay on any background. 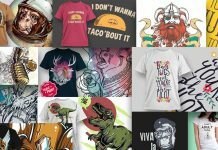 The collection is available for a very low budget on Creative Market. 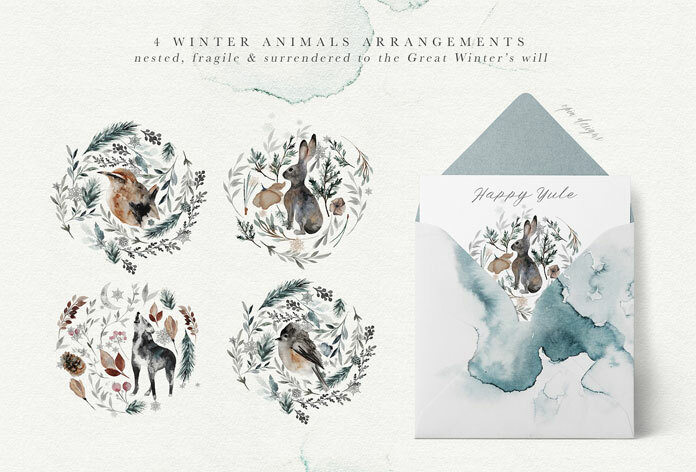 59 individual design elements including 4 animals and lots of winter-themed templates. 25 wreaths, arrangements, and embellishments. 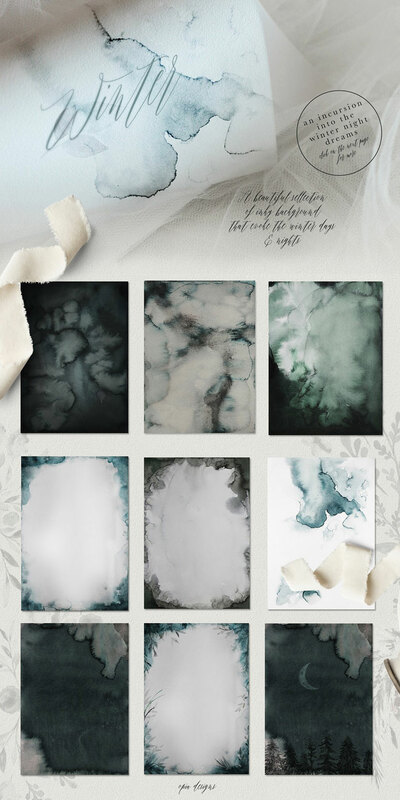 Lots of dreamy watercolor backgrounds and textures. The decorative letters can be paired with the animal illustrations and all other arrangements. 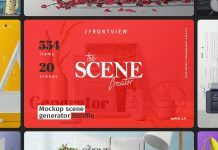 You can purchase the set for little money on Creative Market. 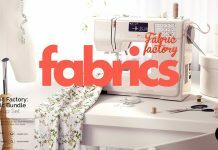 Do not hesitate to find more graphics in our popular Templates section. 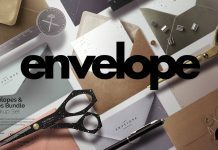 On WE AND THE COLOR we show you some outstanding design products that can be used in a variety of design projects.